This book sounds beautiful and thank you Dani for your lovely review. This is my kind of book. I want to thank NetGalley and the publishers for providing me with an eARC in exchange for an honest review. I appreciate this opportunity and all views expressed are my own. 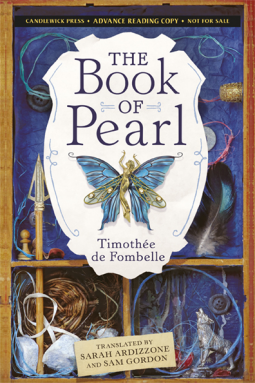 In prose as magical and intricate as the tale it tells, Timothée de Fombelle delivers an unforgettable story of a first love that defines a lifetime.